We recondition and sell more used wheelchair accessible vans than any other manufacturer. 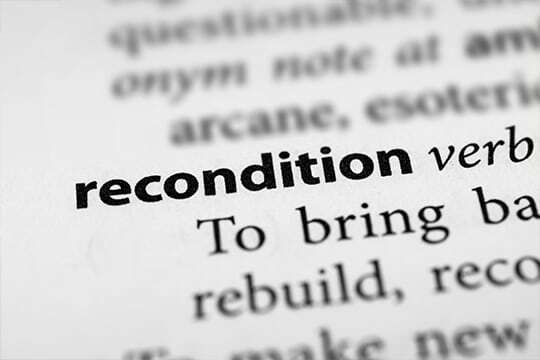 Our certified used wheelchair van reconditioning process is the gold standard in the industry. It includes a satisfaction guarantee on delivery and a 171 point inspection. The inspection includes all the main components of the vehicle and provides you with the most reliable used vehicle on the market. Additionally, every used wheelchair van can be customized to fit the purchaser’s unique needs. 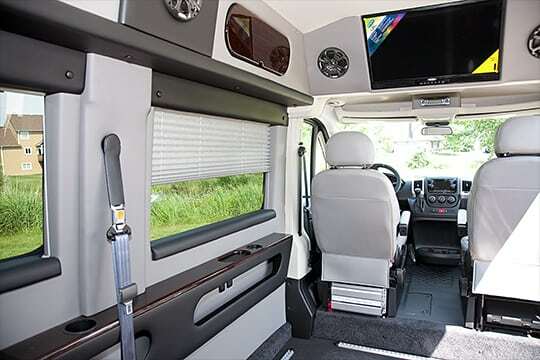 This includes the addition of accessible features like hand controls, wheelchair securement, and seating options, transfer seats, and more. 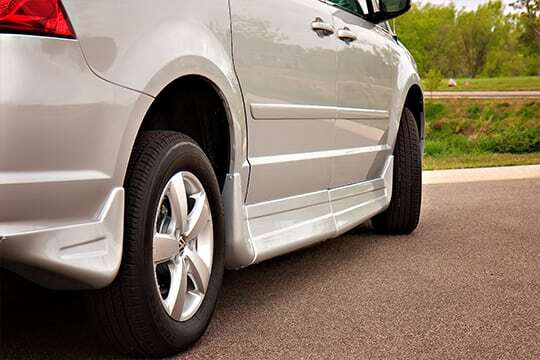 This means each of our vans are made specifically for each of our customers. 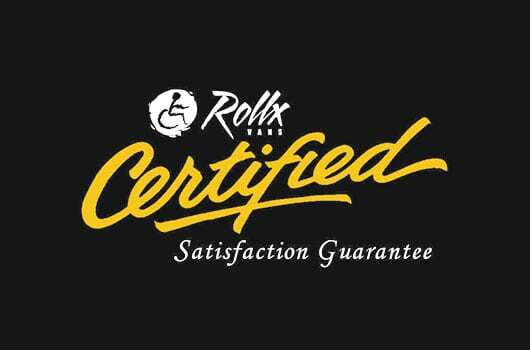 Most Rollx Vans used handicap vans also come with warranties, but they are specific to each van. Please give us a call for warranty details on vehicles you are interested in. VIEW OUR USED VEHICLE INVENTORY TODAY!